The successor to the award-winning Plaza HD-S, the HD-S2 is the most compact freesat HD receiver available, and comes bursting with unique features. For over 150 Freesat channels simply connect the Plaza HD-S2 to a suitable dish (an existing Sky dish can be used) and follow the on-screen setup instructions. Connect by HDMI to a suitable TV and enjoy free HD channels with cinema-quality Dolby Digital + sound (when broadcast). Even standard channels look fantastic thanks to advanced up-scaling to HD. If over 150 Freesat channels are not enough the Plaza HD-S2 can automatically add hundreds more non-Freesat† channels. And for true power viewing, the Plaza HD-S2 makes it easy to create and use up to eight lists of your favourite channels, then use them to filter the Programme Guide, so you only see the ones you want to. 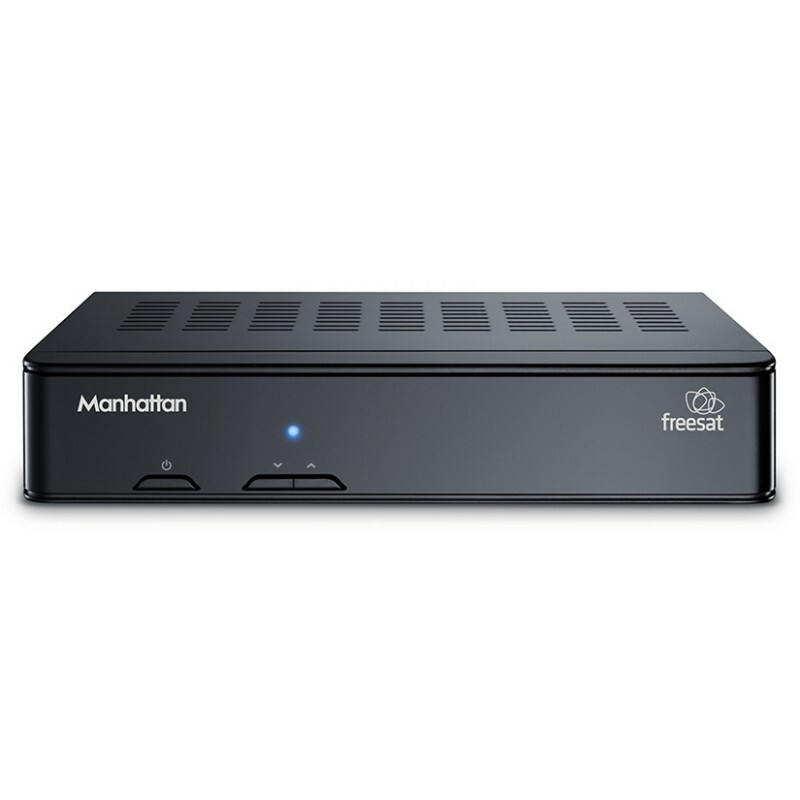 Click the button below to add the Manhattan Plaza HD-S2 Freesat HD to your wish list.